We’re happy to introduce Rhett Barnwell, the latest artist to join Harp Column Music. Find his first works available for download right here, and look for more from Rhett in the coming weeks. What kinds of things do you like to arrange/compose? When I first started, I primarily arranged and composed music I could use at the hospice where I regularly played. I have continued in a similar vein, in writing what I hope is sacred, meditative, and healing music. I also love Baroque music, and I have transcribed or arranged a number of pieces by Bach, Handel and Vivaldi. What’s the work you’re most proud of? 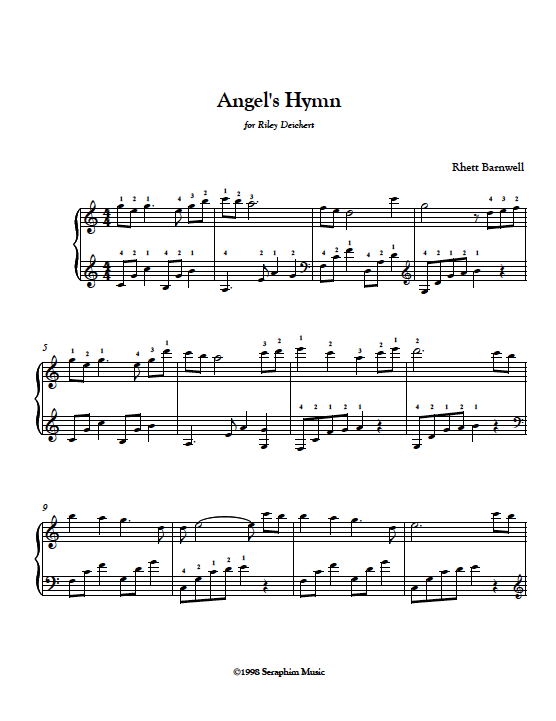 Probably “Angel’s Hymn.” It is a very simple piece, that I actually wrote as a “cheap” birthday gift for an adult student and friend of mine. I had no idea that it would become my most popular piece! What new works have you published recently? “I am with a 1904 Paris Erard harp, which is now in the Camac Museum in France,” says Rhett. What works do you have planned for the near future? I have several large projects in the works—one is a multi-volume collection of sacred and classical music for harp and cello (with options for other instruments). Another is an accompaniment version for harp of 30 or so songs from the Taize repertoire. 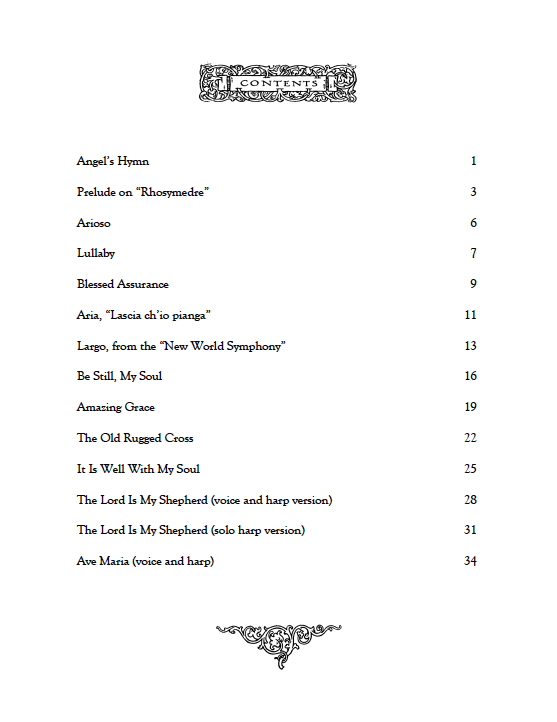 Another project is a collection of simple Psalm tones that can be used with voice and harp. I also have done quite a few pieces on commission, and am happy to arrange and compose special requests. 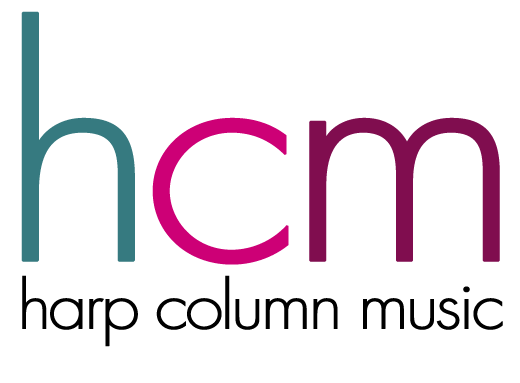 Can you give us some background or details about any of the works you have listed on Harp Column Music? My book, A Serenade for the Soul was my first collection of pieces I used in therapeutic and sacred settings. There are several vocal works included, as I was working then (and still am) with a fabulous soprano, Victoria Lawson, who has the most incredible and angelic voice which blends perfectly with the harp. 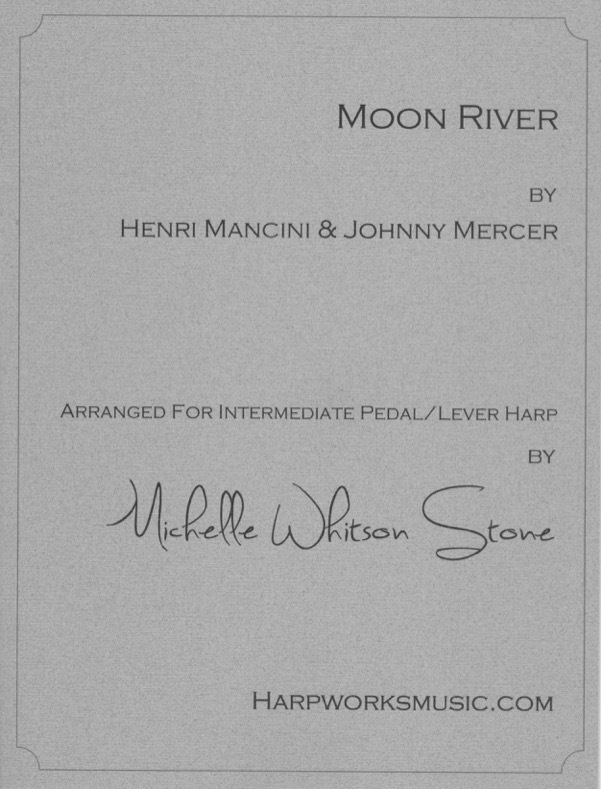 I’d like to mention also that all of my pieces can be played on lever and pedal harp. A lot of my pieces are based on hymns, or sacred texts. I also spend a good deal of time “trail walking” and I get a good bit of inspiration from nature. I also have been using Gregorian chant in some of my pieces. Are there any composers who particularly inspire you? Bach and Handel are two of my muses, particularly for making arrangements. I don’t come even close to them in terms of ability, though! I also like French Impressionistic music and I try to make a sort of mix of that and “New Age” styles in some of my pieces. What’s your most favorite harp work to play? The Handel Concerto (I made a transcription of it for lever harp!). 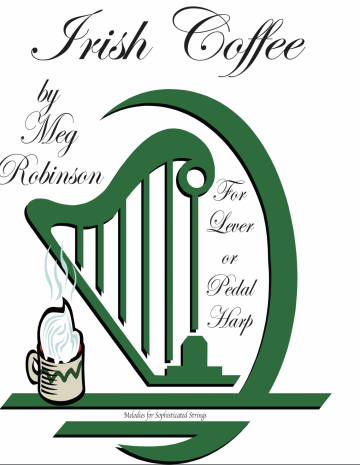 What’s your most favorite harp work to listen to? What other music do you enjoy listening to? I like to say that I have “musical schizophrenia,” as I love early music and Gregorian chant, and most classical music, but, I also listen to Dolly Parton, Adele, Lady Gaga, Culture Club, Patsy Cline, Nat King Cole, Sarah Vaughan, K.D. Lang, Tracy Chapman and a host of other known and unknown singers. What do you do when you’re not being a musician? Sleep! I do like to read, watch movies, travel, study archaeology, and a few other esoteric things. What are some interesting things about you that people might not know? I have been in 2 made-for-TV historical movies, in which I played the cello. I like to do stand-up comedy. I seriously considered running for President as an independent candidate. Is there anything else people might find interesting about you? I actually have a Master’s degree in French horn performance from St. Louis Conservatory. I minored in cello, and also studied harp and organ in college. I started a Doctoral degree in 1994 in Choral Conducting and organ, but did not continue, as I decided to pursue the harp as my primary instrument instead. Find out more about Rhett Barnwell on his website www.seraphimmusic.com.